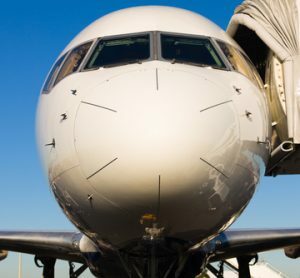 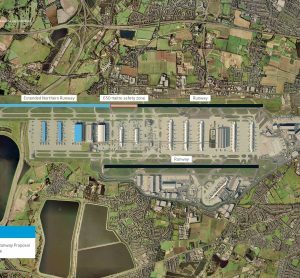 A High Court challenge to Heathrow Airport's third runway begins today (11 March 2019), as noise, air quality, congestion and climate change are cited as reasons to abandon the project. 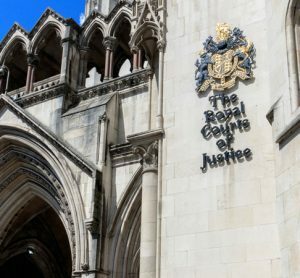 Heathrow Hub files request for judicial review at High Court as its claimed that the National Policy Statement placed before Parliament was flawed. 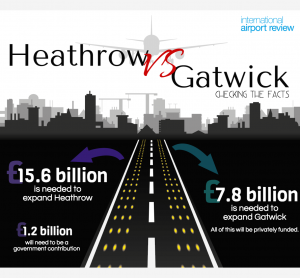 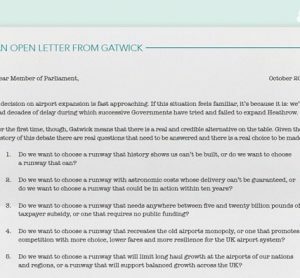 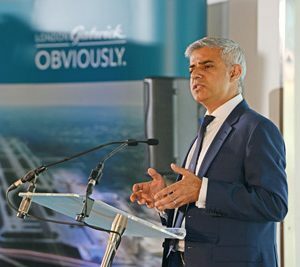 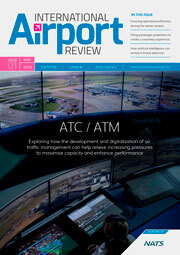 Decision Time: Greener Gatwick or Superhub Heathrow?